In May, Tempo held the regional semifinals of the San Pellegrino Young Chef competition at the Hilton Tel Aviv hotel. This year, out of thousands of applicants, the judges selected ten talented contestants from Greece, Turkey, and Israel, who competed for the chance to represent the Mediterranean region in the finals of held this year in Milan. The Israeli contestants came from the restaurants Quattro, Popina and Miss Kaplan. The contestants started today at the “Bishulim” culinary school in Tel Aviv, where they served the courses they prepared to the international judging forum. 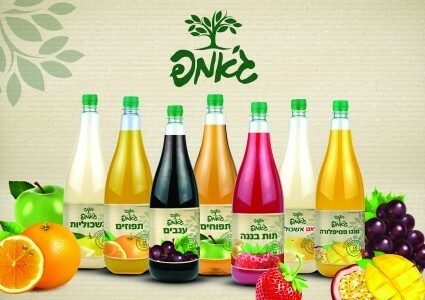 Later that day, a winner was announced during an elegant gala event held at Hilton Tel Aviv, hosted by Israeli culinary celebrity Michal Ansky. The winner this year’s semifinals was Greece’s Nicholas Beilis.